Automate recurring payment and billing collection on a single platform. SchedulePay is a recurring payment solution which enables businesses to facilitate scheduled payments and billing collection automatically. SchedulePay enables you to collect payments from customers at regular intervals without manually processing each transaction. SchedulePay allows you to receive payments on-time without any of the errors normally found in generating paper invoices. SchedulePay enables you to reduce the costs and risks in processing payments manually. Set up recurring payments either by weekly, monthly, quarterly, semi-annually or annually. All transactions are protected with TLS 1.2 encryption and 3D Secure technology to ensure that each payment is secured. 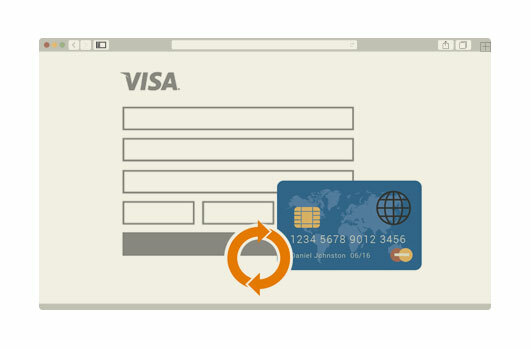 Gain recurring payment functionality in minutes without editing any line of code on your website.